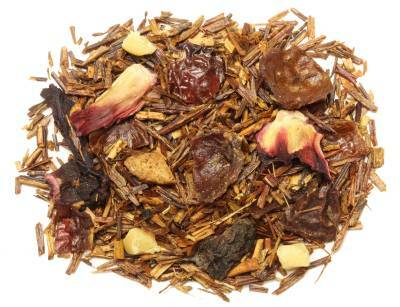 The Le Marche Spice Rooibos is a top grade herbal tea from South Africa. 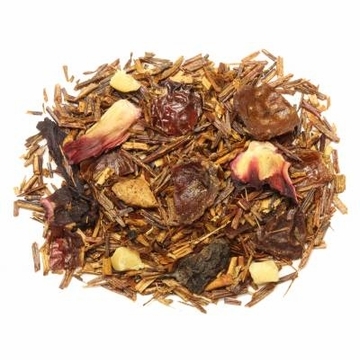 This delicious tea includes Rooibos, rosehip shells, almond pieces, dried apple, hibiscus, and cinnamon spice. Rooibos, meaning Red Bush in Afrikaans, is grown at the altitude of 2000 feet above sea level in the Cedarberg region. Fermentation of the Rooibos turns the leaves from green to deep red and gives a slight sweet note. 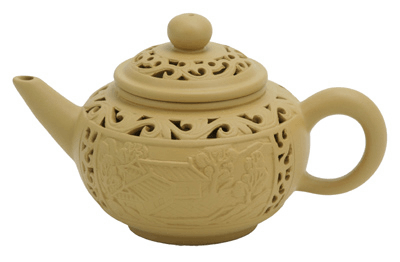 When brewed this tea produces a reddish orange liquid with a sweet, fruity, and spicy taste. 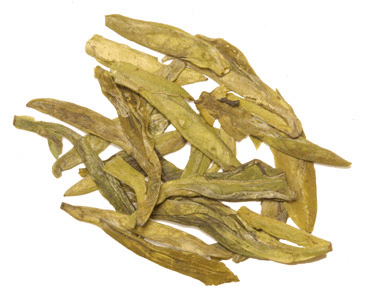 This is a great tea, especially in the fall and winter. This is the only place I buy my teas from. Tea quality is outstanding as is their customer service! Because I find this a little over powering, I mix it with Organic Cape Rooibos. This gives it a good blend.